Join us for some Thursday night fun! 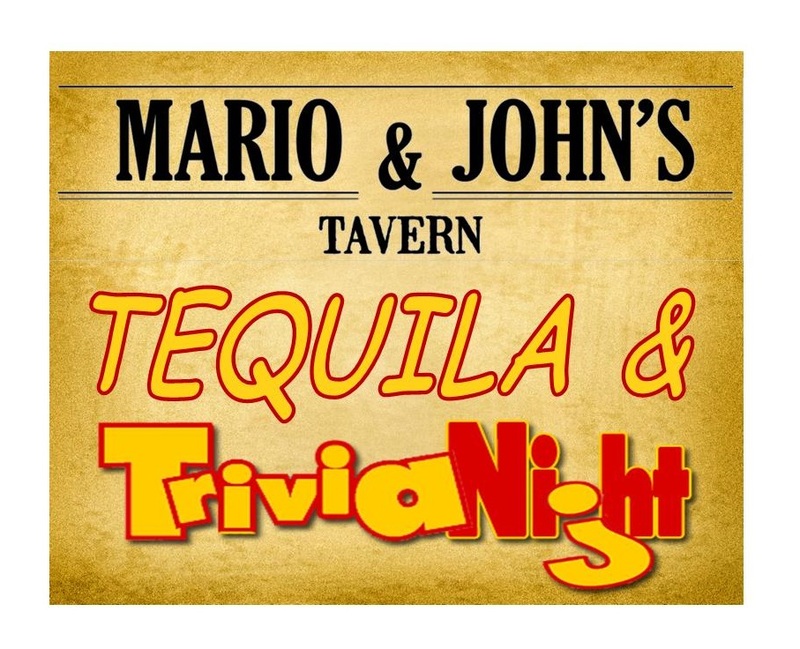 Who doesn’t like mixing tequila and trivia? Tequila Tapatio cocktail specials all night long! Stop by Mario & John’s to sign up, look forward to seeing you!